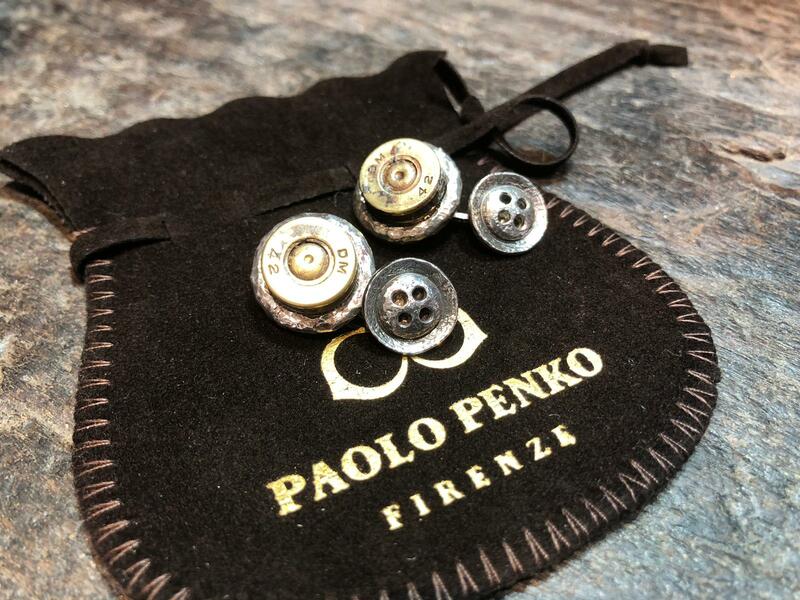 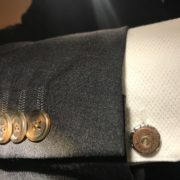 Cufflinks made with bullets shot during WW2 in the Italian battlefield. 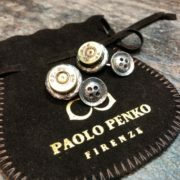 Cufflinks made with bullets shot during WW2 in the Italian battlefield. All casings have been found under the soil by ArmyMag history hunter team and handcrafted by Paolo Penko the Italian goldsmith famous for restoring Medici’s family jewels in Firenze. 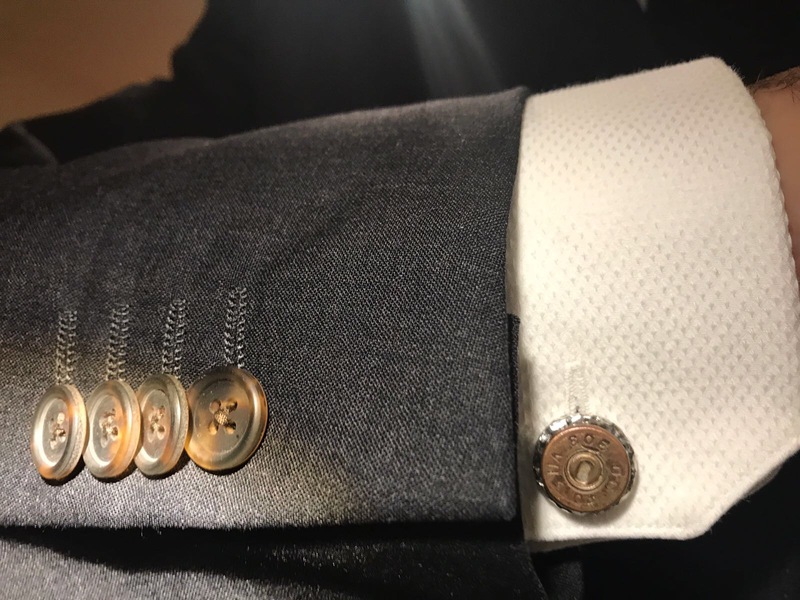 Artistic real pieces of history, these cufflinks represents all soldiers who fought and died for freedom. 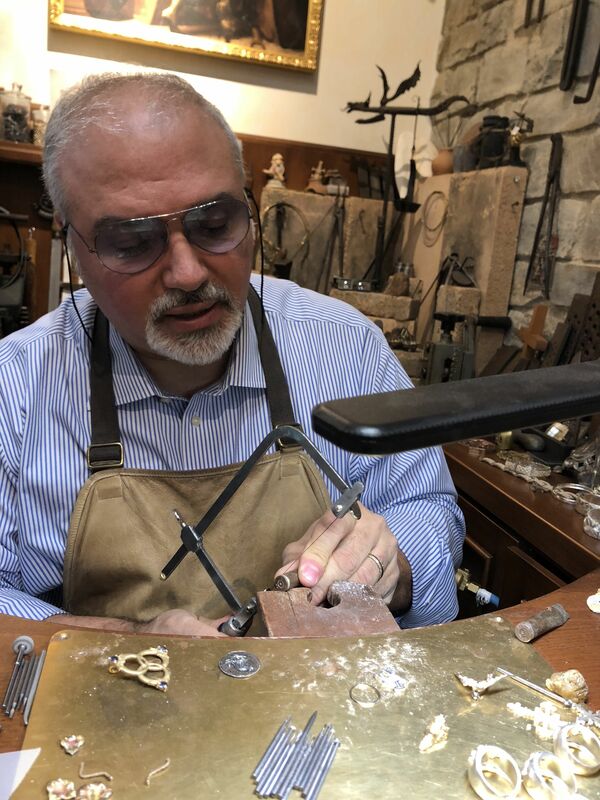 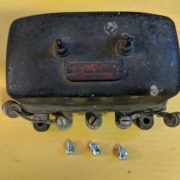 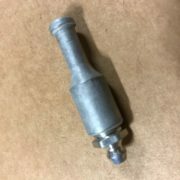 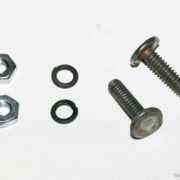 Jewels are made upon request, in silver ( Euro 400 ), you can also choose to have them made with 30.06 USA Garand, 303 British Enfield or Bren casings. 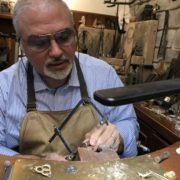 Each jewel is one of a kind and comes certified.